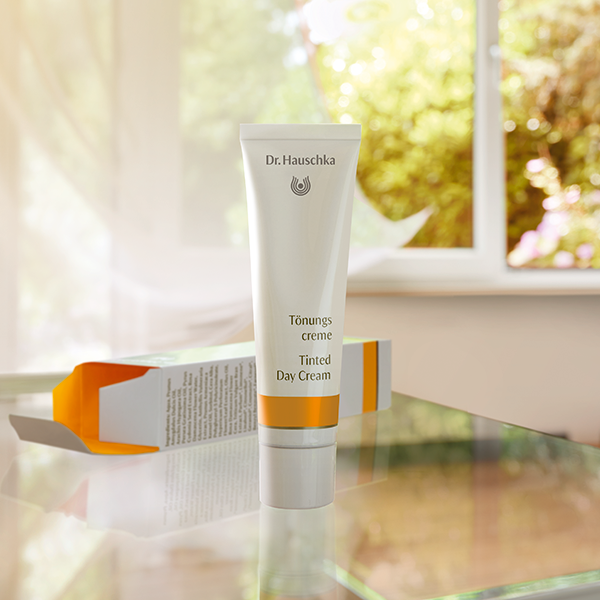 Combining avocado and almond oils with protective rose wax, beeswax and quince seeds, Tinted Day Cream from Dr. Hauschka nourishes and moisturises, harmoniously blending with your own skin tone for an even complexion. 100% certified natural, it leaves a subtle, sun‑kissed glow. Save your skin this summer and look to Fake Bake to top up your tan and provide enviable self-tan results with every use. Truly the ultimate secret weapon in creating poolside pin perfection, Fake Bake Amplify works to accelerate your natural tan while gradually building a golden self-tan. Flawless by name and Flawless by nature, this luxurious and fast‑drying self‑tan liquid is applied in effortless gliding strokes and develops into a beautiful streak-free golden glow. 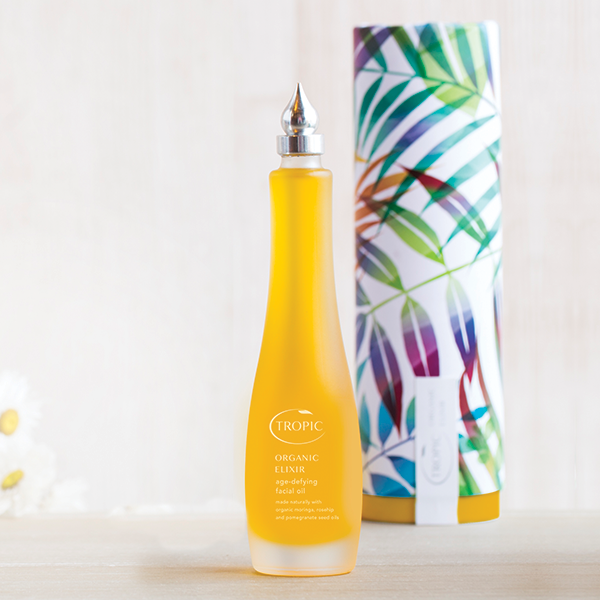 Featuring the perfect balance of antioxidants and essential amino acids, Tropic’s 100% natural Organic Elixir Age‑defying Facial Oil is a powerful blend of organic plant and seed oils. Formulated to provide intense hydration, it helps improve skin tone and gives a smoother, more youthful appearance to your face, neck and décolletage. 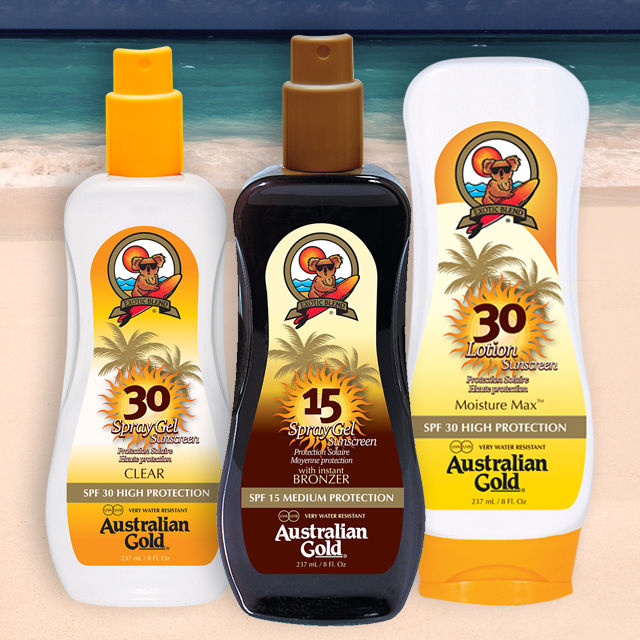 Designed for outdoor enthusiasts who want to look and feel great in the sun, Australian Gold spray gels use essential vitamins for added moisture and protection. 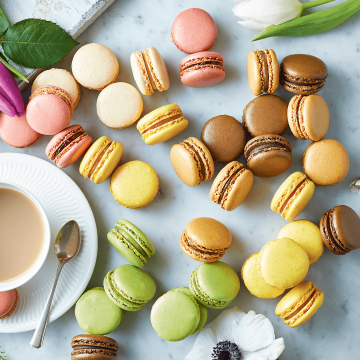 Available with or without natural caramel bronzing technology, they include Aloe Vera, vitamin E, Australian tea tree oil and sunflower seed extracts, so they care for your skin and smell delicious! Full of natural skincare actives, Vita Liberata’s Marula Dry Oil Self Tan is the world’s first to incorporate SPF 50, offering a natural looking tan and sun protection in one application. Find it at Boots, alongside Vita Liberata’s Body Blur, which masks blemishes, and disguises cellulite leaving your skin photo‑ready for evening events. 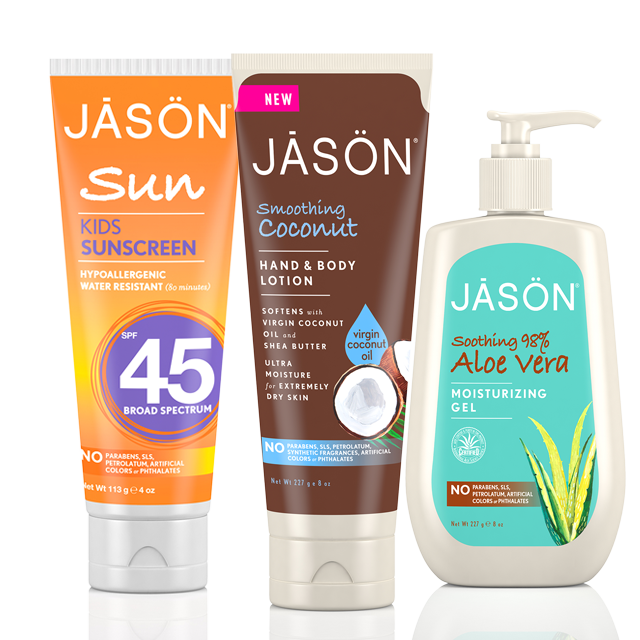 Care for your family’s skin throughout the holiday season with the improved Summer range from JĀSÖN Naturals. Infused with Chamomile and Calendula extracts, Kids Sunscreen Broad Spectrum SPF45 provides long-lasting solar defence, while 98% Aloe Vera Gel is developed to soothe and hydrate tender skin. For deep, long-lasting moisturisation, use Smoothing Coconut Hand & Body Lotion – like all JĀSÖN products, it’s free from nasty added extras. 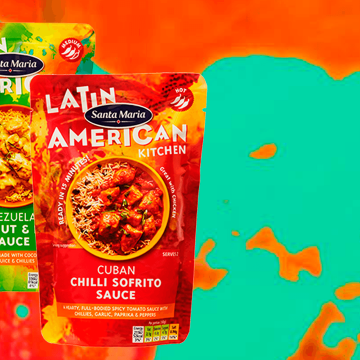 Buy online at Ocado.com or go to www.jasonnaturalcare.co.uk for more info. Keep all your gadgets connected to the internet, wherever you go. 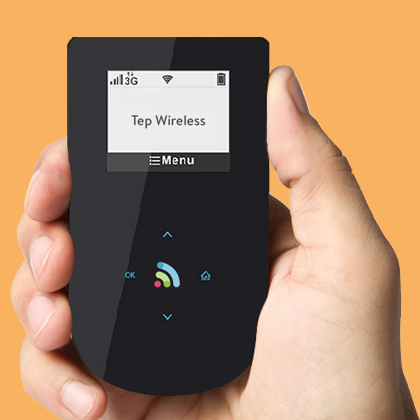 Get your own portable hotspot that works all over the world, for just £5.50 per day, with unlimited internet. 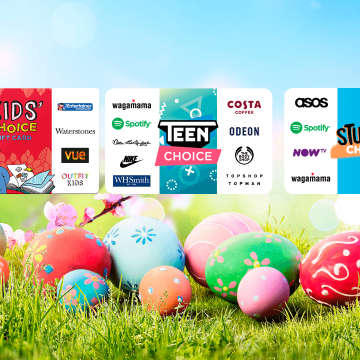 It’s quite simply the easiest way to travel abroad connected. 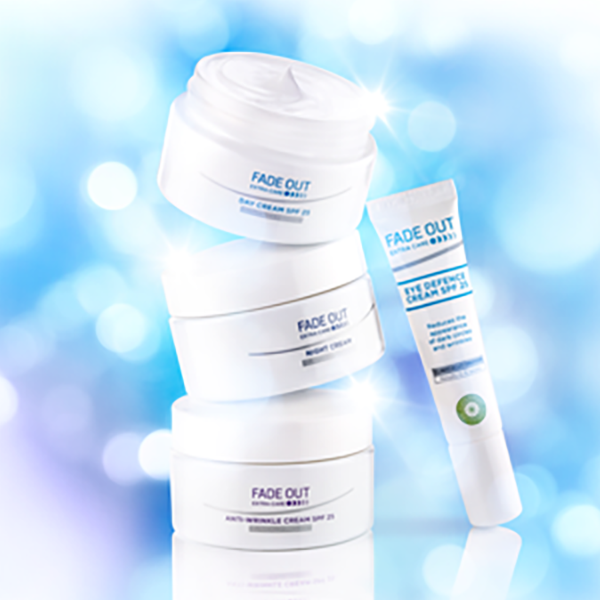 Formulated to moisturise, protect and nourish both day and night, Fade Out’s skin care range includes active natural ingredients proven to even skin tone in just four weeks. Age spots, dark circles and other areas of hyperpigmentation are all reduced, leaving a beautiful, glowing complexion. Available from Boots.